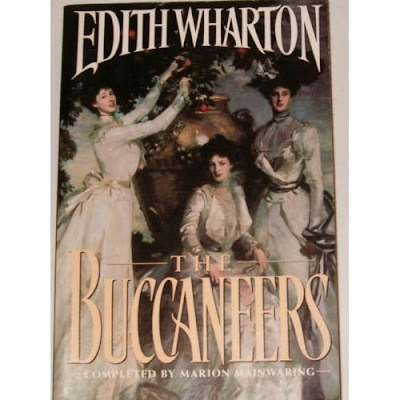 Last week I finished reading The Buccaneers by Edith Wharton. It was unfinished when she died in 1937 and later finished and published in 1993 by Edith Wharton historian Marion Mainwaring. I mentioned Edith Wharton previously when my friend loaned me the book. Wharton seems like an interesting person as well as a great author. And, yes, this book is kind of a "how-to-catch-a-husband-in-Victorian-England" kind of a book, but that's just the kind I like! What's the latest book that you've read? This blog is a gathering place for words and images that resonate with me as I live and learn each day.